This paper reviews the historic development of the conceptualization of ecosystem services and examines critical landmarks in economic theory and practice with regard to the incorporation of ecosystem services into markets and payment schemes. The review presented here suggests that the trend towards monetization and commodification of ecosystem services is partly the result of a slow move from the original economic conception of nature's benefits as use values in Classical economics to their conceptualization in terms of exchange values in Neoclassical economics. The theory and practice of current ecosystem services science are examined in the light of this historical development. From this review, we conclude that the focus on monetary valuation and payment schemes has contributed to attract political support for conservation, but also to commodify a growing number of ecosystem services and to reproduce the Neoclassical economics paradigm and the market logic to tackle environmental problems. 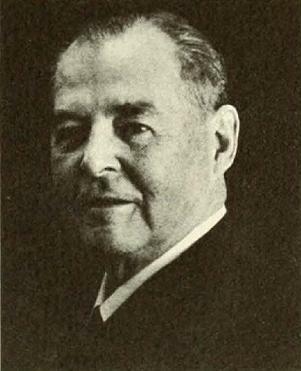 Harold Hotelling, whose 1931 "The Economics of Exhaustible Resources"